A tickle in the throat can be irritating and annoyed especially if you will barely speak because of it. It is often accompanied by a dry cough, and sometimes itching can cause fever, rash or swollen glands. A tickle in the throat is usually caused by the inflammation or infection of the upper respiratory tract. This can lead to an irritating sensation which will persist for weeks. There are many causes of a tickling sensation in the throat, including sinusitis, external factors, allergies and a common cold. In addition, some other diseases can also cause throat swelling and dry itching. You shouldn’t ignore the tickling sensation in the throat because sometimes chronic cough and itchy throat may be signs of throat cancer. This article discusses the causes of the tickle in your throat and natural remedies to treat your annoying throat. Many environmental irritants can irritate your upper airway and lead to a tickle in the throat. Common environmental irritants include air pollution, chemical pollution, cigarette smoke, dust, pet hair, cold and dry air. You should try to avoid contact with these external factors. For example, try to stay away from the firsthand or secondhand smoke. Allergic rhinitis and food allergies are common causes of a tickle in the throat. When your body is invaded by foreign substances, it will release a special type of antibody to defend it. This is the reason for the allergic reaction. Common allergens include pollen, insect bites, pet dander, certain drugs, and foods. In order to avoid itching throat caused by allergies, you need to first identify what caused the allergy. Then record it and try to avoid it next time. Some medications including antihistamines can also help you to reduce the allergic reactions. When you have a serious allergic reaction, you need to see your doctor immediately. In addition, some essential oils can also help relieve allergies. For more info, you can read this article. Sinusitis, also known as a sinus infection, can lead to nasal congestion, chronic cough, itchy throat and pain in the face. Sinus infections are usually caused by viral, bacterial or fungal infections. If the common cold does not get better for more than 10 days, it may mean that your sinuses have been infected. Sinus infection generally last several weeks to months. You can treat viral infections with over-the-counter painkillers, and bacterial infections are usually treated with antibiotics. Pharyngitis or laryngitis is a common cause of a sore throat and a throat tickle. It is often caused by viral infections or bacteria such as Group A Streptococcus. Sometimes speaking loudly for a long time can also lead to throat irritation. 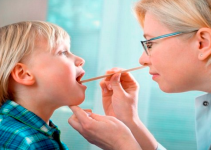 Pharyngitis or laryngitis can cause your throat to swell, pain, and even loss of sound. A common cold can cause the infection of your upper respiratory tract infection, causing sore throats, runny nose, cough, and throat tickle. A common cold is usually caused by viral or bacterial infections, and severe colds may be caused by other diseases such as flu or sinusitis. It usually lasts 1 to 2 weeks. You can treat the common cold with some anti-inflammatory drugs. Acid reflux or GERD can cause the stomach acid to flow back to your esophagus, causing a tickle in Throat. This condition is usually caused by irregular diet, overeating, or lying down immediately after eating. You can treat the acid reflux by changing your lifestyle or taking medications. You can try to take a walk after a meal, avoid overeating, and elevate your head while you sleep. This can effectively help reduce the itching of the throat caused by acid reflux. If recurrent reflux occurs, you need to go to the hospital to avoid damaging your esophagus. In addition, dehydration, asthma or throat cancer can also cause the tickle in the throat. Throat cancer can also cause weight loss, sound changes, and a lump near the throat. If you have these symptoms, see your doctor immediately. The tickle in your throat is experienced even when you are lying down. The inside of your ear feels itchy. The back of your throat feels itchy, and you feel the need to relieve it by coughing to no avail. If you have all the symptoms mentioned above and the tickle in your throat does not seem to be temporary, then you have to know the ways how you can efficiently get rid of it. 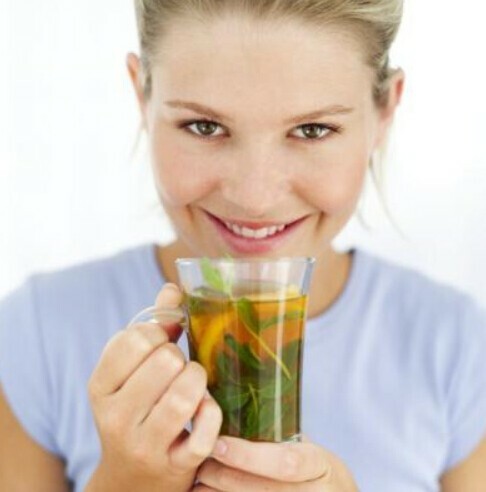 There are a lot of people who usually drink herbal teas every day because of various reasons. For example, a person who would like to lose weight will be drinking more green tea or oolong tea as this can increase metabolism rate. There are also some who would love to drink chamomile before going to sleep so that they can sleep better. If you want to get rid of the tickle in your throat, you can choose to drink any tea that you want. You can mix your herbal tea of choice with honey provided that you are only using raw honey. When creating the tea, make sure that you do not use boiling water as this can kill the nutrients that are supposed to get rid of the tickling in your throat. You can drink tea about 2 – 3 times a day. Do remember that some types of tea are more concentrated on getting rid of the dryness of your throat. Get to know these teas types so you can have a stash at home that you can use whenever your throat starts to tickle again. It is very likely that you have already taken ginger tea for all of your other throat and tonsil issues. It is not surprising that this is one tea that you can also drink when you are experiencing some itching at the back of your throat. Aside from getting rid of the unwanted feeling, the intake of ginger can also get rid of asthma which is one of the reasons why you may be experiencing a tickling sensation in your throat area. You may choose to ingest ginger on its own, but if you find it too strong for you, you can make it into a tea. Grate the ginger root and infuse the grated ginger root in boiling water. Leave the root to boil for about 5 minutes. Add honey to the tea that you have created to make it taste better, but if you like the taste of ginger, you can drink it directly. 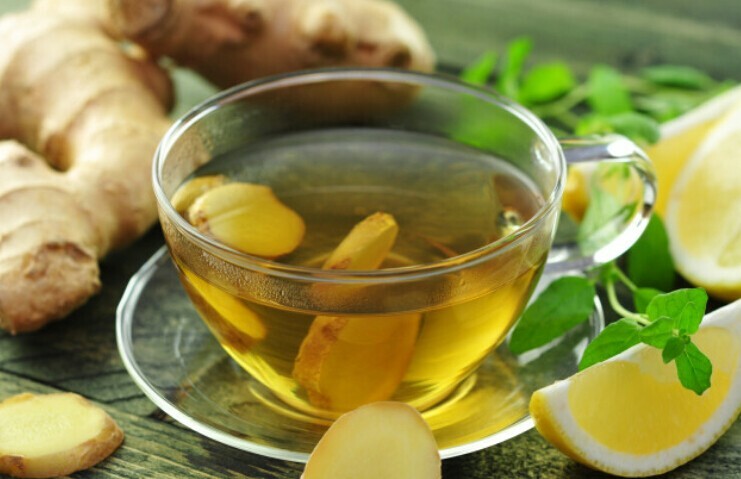 Ginger is known to get rid of inflammation too so if you are suffering from inflamed sinus or inflamed passageways because of your current condition, you can get relief from drinking ginger tea. You may know that lemon is one of the fruits that people use for a wide variety of things. It can be used for cooking, for baking and a lot of home remedies. You may be familiar with lemon as it is normally used for lightening the skin and getting rid of unwanted skin blemishes. Lemon can do so much more, however. It can help soothe your itchy throat and get rid of the tickle that is causing you to feel uncomfortable. You can microwave the lemon for a few seconds before trying to get the juice out as you will get more juice this way. 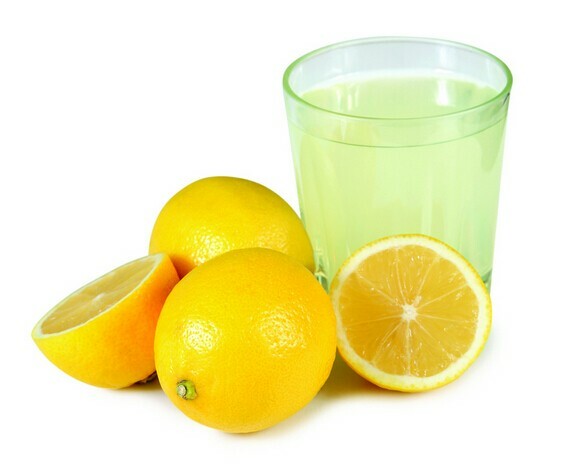 Add the lemon juice to a cup of warm water. You can add a bit of honey to make the warm lemon juice taste better. Lemon will be very useful in getting rid of possible viruses that are causing your throat to feel itchy, so you will begin to feel better. Are you currently experiencing throat irritation? If yes, then you should try gargling with salt water. It can help get rid of the itch that you are feeling at the back of your throat. Salt can be useful in getting rid of the viruses that may be causing your throat to become itchy. If your throat is dry, gargling with salt water can help get rid of the dryness and give you instant relief. Add a bit of salt in a cup of warm water. Gargle for a few minutes but make sure that you will not swallow the water as too much salt can be bad for the body. 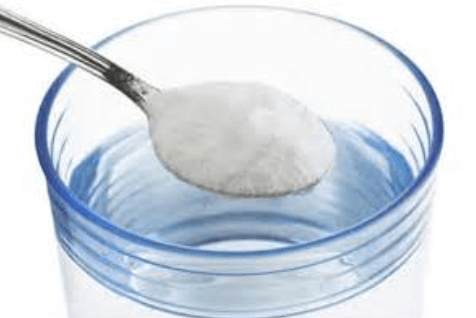 If you are also experiencing some issues with mucus and you would like to get rid of the congestion that you are feeling in your throat, gargling with salt water can be very useful for you. What do you know about the Aloe Vera plant? A lot of people know that this can be very effective for the hair. 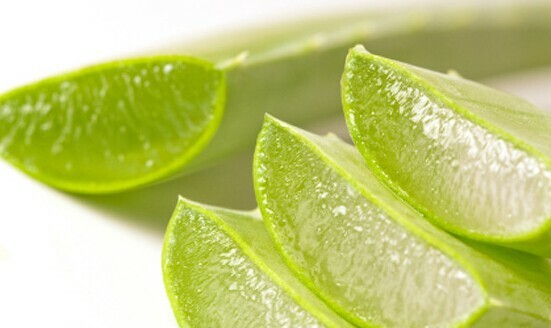 Aloe Vera can also be used for the skin and for now, can also be useful in getting rid of the tickle in your throat. Aloe Vera contains minerals, vitamins, enzymes and compounds that can help give you the relief that you need. Instead of the Aloe Vera gel, you can make use of the Aloe Vera juice instead so that you can ingest it. Add this to warm water and sip it slowly. If in case you want to use the gel, you can also add it to warm water. After taking Aloe Vera (whether you have ingested it or swallowed it) you will notice that the irritation of your throat has been greatly reduced. If you are experiencing some issues with your throat because it tickles, raw honey can give you the relief that you are searching for. Honey has anti-bacterial properties that can help get rid of the bacteria that may be causing the throat infection. It is anti-inflammatory too so if the nasal passages are inflamed due to a variety of reasons, you can quickly get rid of the tickling sensation in your throat. You can take two teaspoons of honey before going to sleep to get immediate relief. In choosing honey, make sure that you get the raw kind as this is the most effective. Honey should not be given to those who are one year old and below. Honey is yummy, and the good news is that you can add it to your other beverages and food to make the tickle in your throat go away. If you would like to get rid of the tickle in your throat, the best thing for you to do is make sure that you will use Apple Cider Vinegar. ACV is known for different purposes. It is used for the body. It is not surprising that this can be effective for getting rid of all your throat issues. 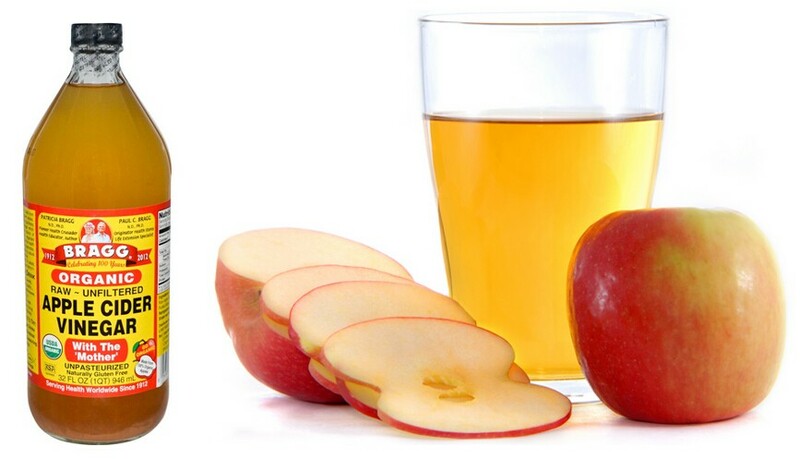 ACV is known for its antiviral and antibacterial properties. If a virus or bacteria cause the itch at the back of your throat, then you can expect that the tickle will go away after some time. Mix a teaspoon of ACV with water. Gargle with the mixture for a few minutes. If you do not want to gargle, you can drink the ACV three times a day. It will make a lot of difference in the condition of your throat. You need to get a lot of moisture at the back of your throat. 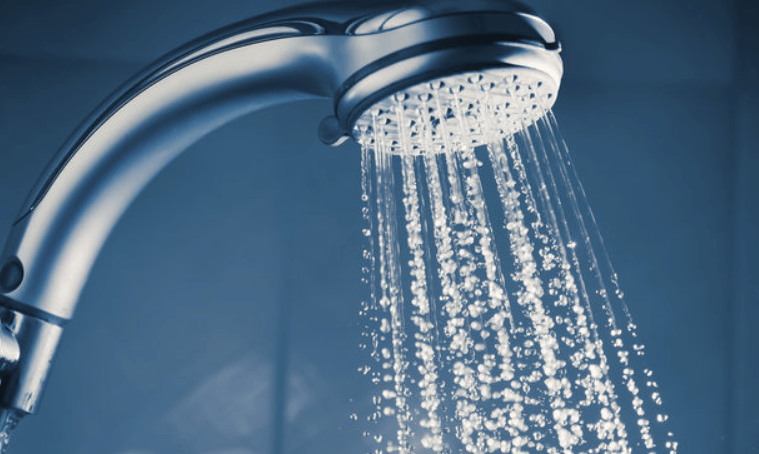 Taking a steamy shower will not only refresh you and relax you, but it can also help get rid the itch at the back of your throat. Do take note that if it is too hot to take a steamy shower, having a humidifier at home can be a good option. When you suffer from the symptoms below, you should see your doctor immediately. Now that you know how to get rid of the tickle in your throat, feel free to share which method is the most effective for you. If you have other tips that can help get rid of throat irritations, then you can share it with your comments. 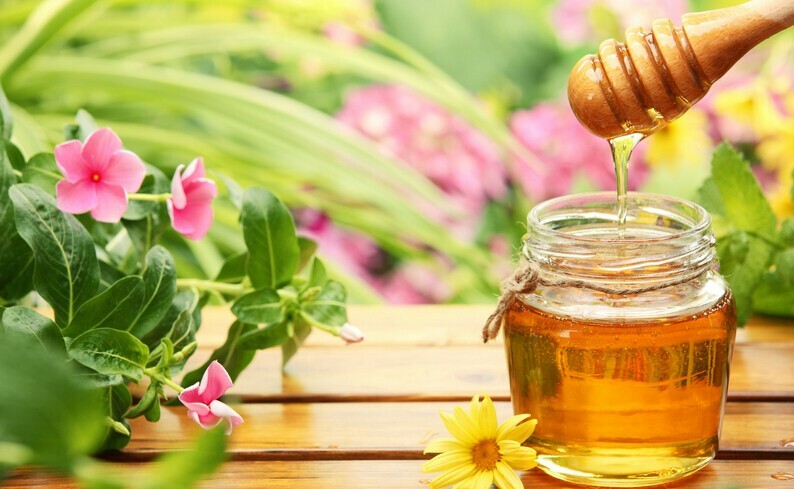 It’s really impossible to count the overall benefits of honey and aloe vera as they are helpful in treating almost every single skin and health issue naturally. Besides, I believe that herbal tea is the best remedy for tickle in throat.